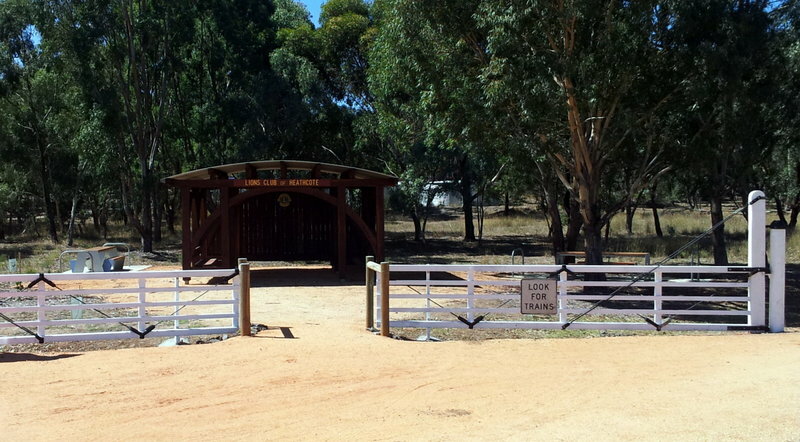 One of the attractions of the O’Keefe Rail Trail is it provides an escape into a natural environment, a reserve that can be close to urban areas, be within forests, stretching across a lake, or adjoining farming properties. 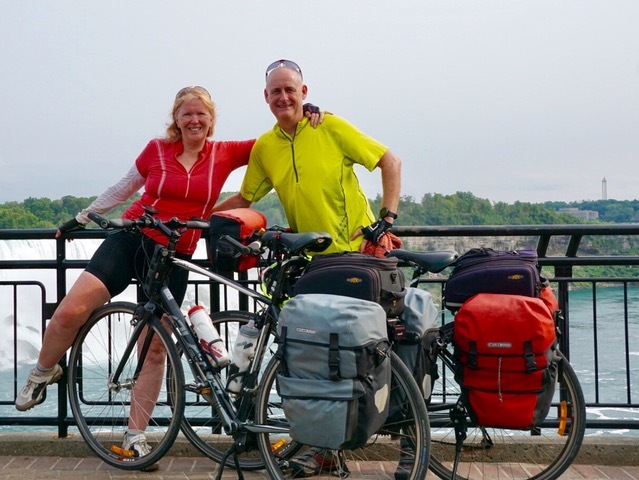 The landscape through which the trail passes is quite varied, which creates a special ‘formula’ that makes such trails popular and enjoyable. 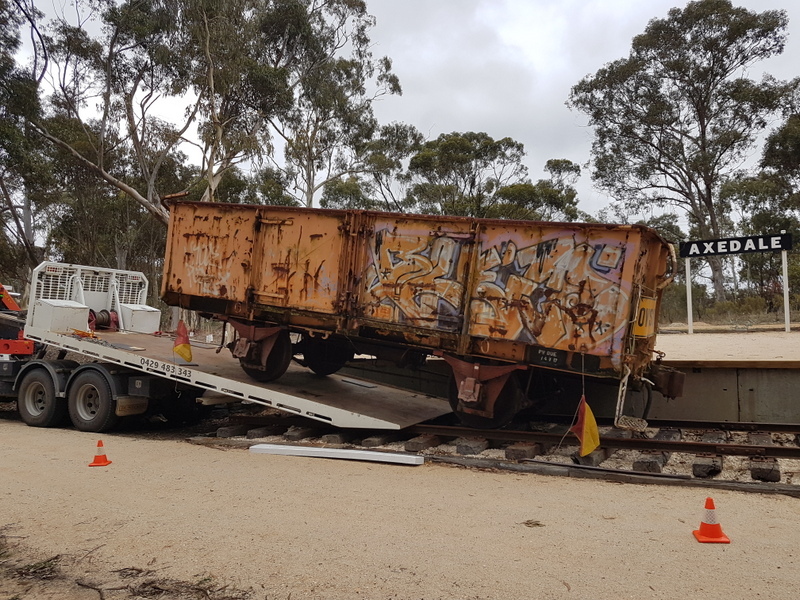 Over a number of years, both the Friends of the Bendigo-Kilmore Rail Trail and the Longlea Landcare group have assisted to re-vegetate sections of the former railway reserve that had lost most of the native trees and grasses. 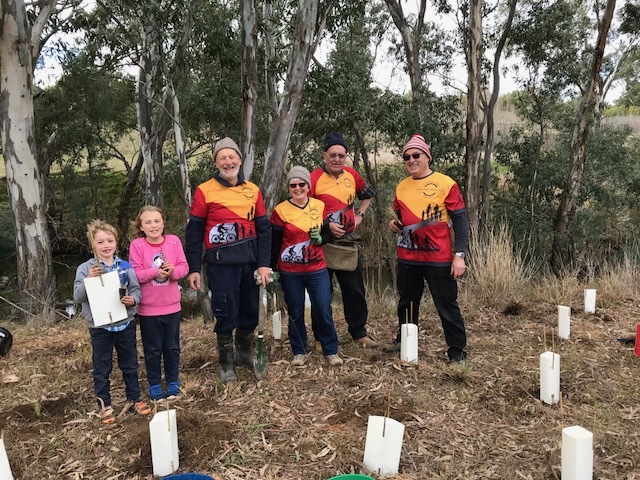 For the 2017 National Tree Day, a section of trail close to the McIvor Hwy in Junortoun was selected to be re-vegetated with tube stock plants. 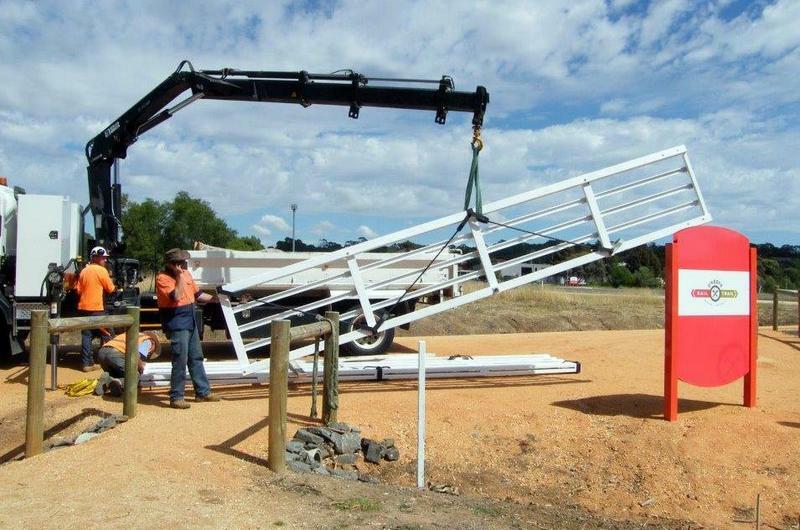 The City of Greater Bendigo’s Parks staff supported the project, by deep ripping the soil in preparation and also providing 1000 trees and grasses. 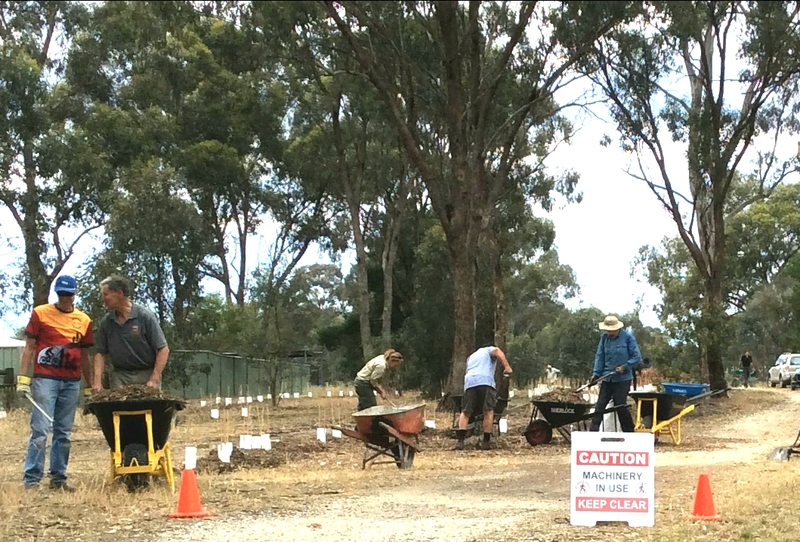 Volunteers planting and mulching along the O’Keefe Rail Trail, Junortoun. While storm clouds drifted past in the distance, volunteers armed with shovels turned up to ‘get their hands dirty’ on the day, as well as enjoying some socialising with others. Thankfully the rain storm held off, and after just a few hours of effort, viewing a sea of tree guards protecting the new plants was a very satisfying sight for all those present. With occasional care, the area will become a new section of natural ‘bush’, to be enjoyed by the local community and trail users. This will also provide native birds and animals with an area to breed, feed, and shelter in, part of a continuous natural corridor. Through the willingness of these volunteers on one day, their efforts will create a ‘win win’ situation for all! 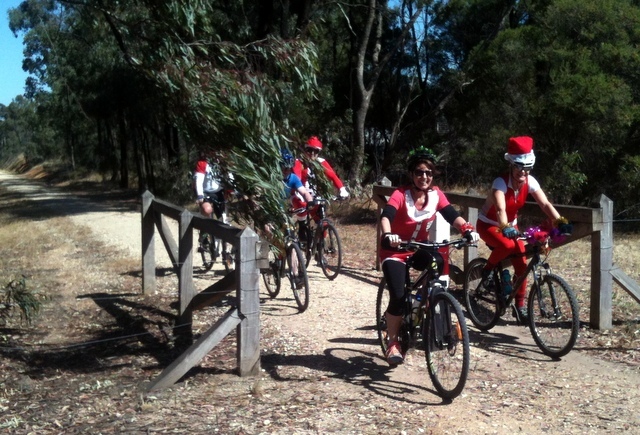 Some of Santa’s Helpers were spotted riding along on the O’Keefe Rail Trail this past weekend in East Bendigo! The five riders, dressed in red and white plus matching hats ,were full of laughter and heading from Bendigo to Strathfieldsaye. Unsure whether Santa on his sleigh (non motorised!) was also expected to be using the trail, yet his helpers were definitely happy not to be mixing their trip (or drinks!!) with the busy pre-Christmas road traffic. 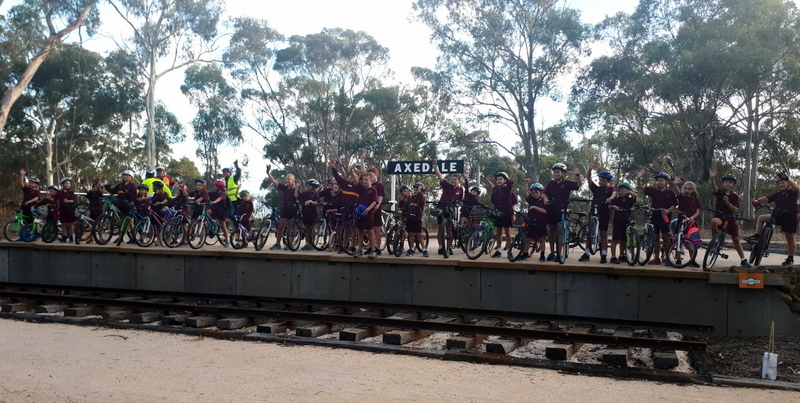 The Friends of the Bendigo-Kilmore Rail Trail wish their many followers and supporters a safe, happy Christmas and New Year. 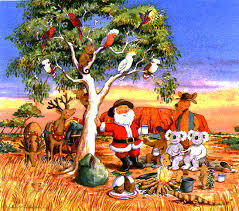 May you enjoy some ‘escape’ time exploring trails, meeting new friends, spending trail time with family, tasting local wines or produce, perhaps even ‘getting lost’ enjoying the Australian natural bush over the festive holiday season! Not being taken for granted, International Volunteer Day 2016 has recognised the efforts of volunteers in the Greater Bendigo area. 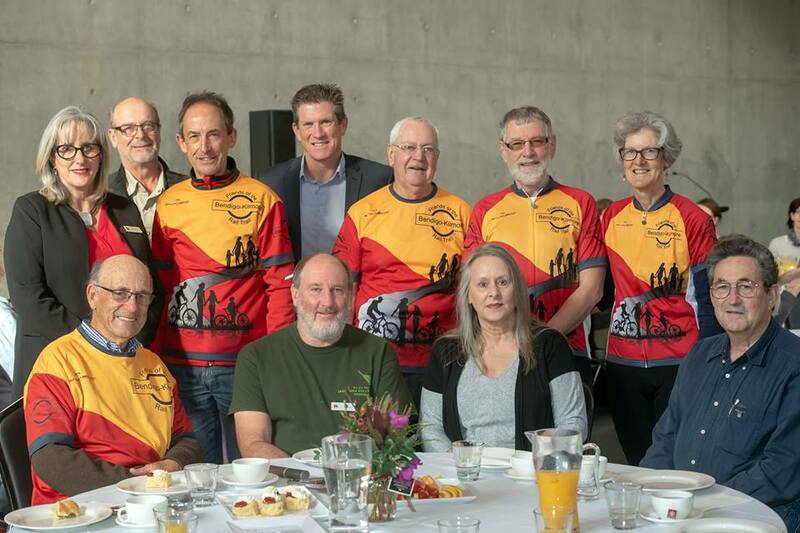 A celebration was held on 5 December at the Bendigo Town Hall, to say thank you to local volunteers and acknowledge the important role that they play in our community. 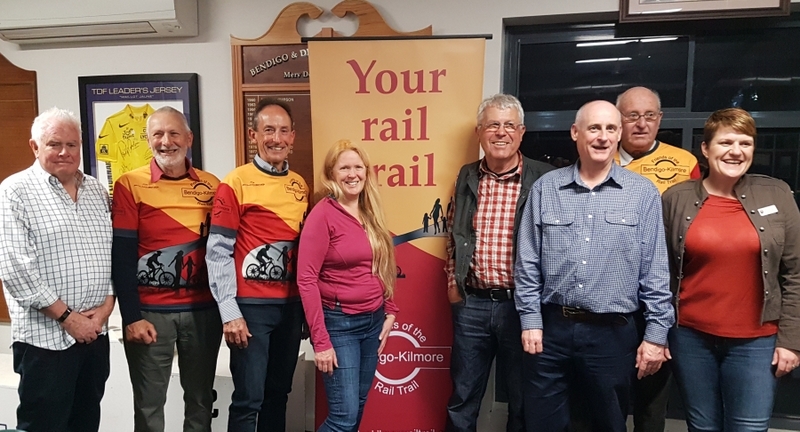 Along with approximately 400 attending volunteers, Friends of the Bendigo-Kilmore Rail Trail volunteer members who give of their time so generously, attended. 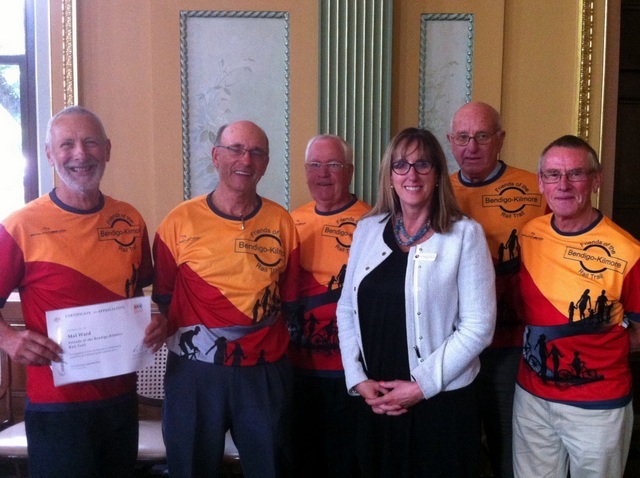 Certificates of Recognition were presented by Lisa Chesters MP Federal Member for Bendigo, and City of Greater Bendigo Mayor Cr Margaret O’Rourke, to those who were nominated from the community. “Volunteers and their organisations have shown what a great job they do, in creating a sense of belonging, social inclusion and build stronger local communities” Ms Chesters said during the ceremony.